Have you ever seen someone passed out drunk and thought about calling 911, but didn’t? Research suggests that fear of police involvement may be the main reason why people do not seek help in an alcohol poisoning or drug overdose situation, so many states, including North Carolina, are taking legislative action. On April 4th 2013, the NC General Assembly passed the 911 Good Samaritan and Naloxone Access Law, effective immediately. The law is designed to prevent drug overdose deaths (including alcohol poisoning) by providing amnesty for people seeking help in the event of an overdose and by expanding access to naloxone, a drug that reverses opioid overdose. 1. If you seek medical help on behalf of someone with alcohol poisoning, you will be exempt from certain underage alcohol possession charges. The law grants immunity for charges from law enforcement, including campus safety. In other words, they cannot ticket you with underage possession or consumption of alcohol if you are you seeking medical attention on behalf of someone who may have alcohol poisoning. (2) Stay with the victim until help arrives. In other words, you can call 911 or seek medical attention if you think a friend has overdosed, and the police cannot arrest you or the victim for any of the above, even if the drugs are in plain sight. 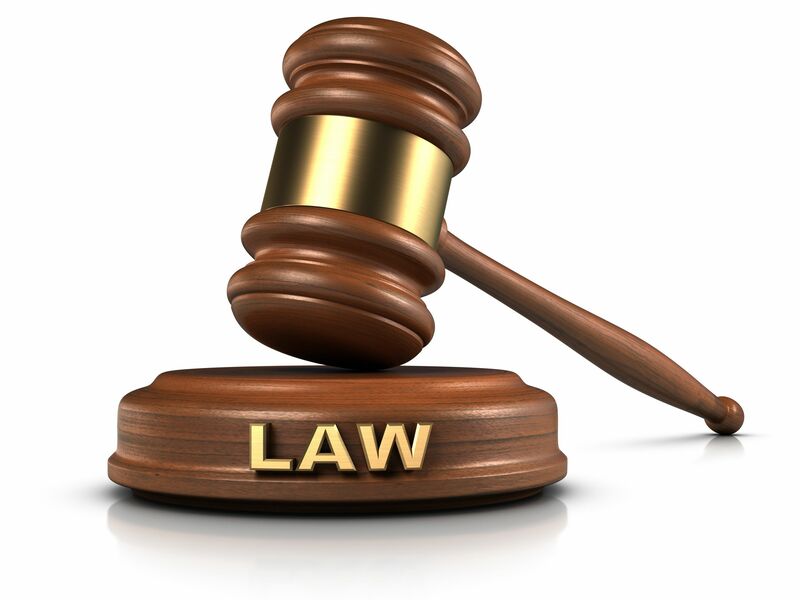 If larger quantities of drugs are present or evidence of drug manufacturing, distribution, and/or selling, the law does not offer protection against those charges. 3. You can possess and administer naloxone, a drug that reverses opioid overdose. Opioids are a class of drugs that include heroin and more commonly-used prescription drugs like Percocet, OxyContin, and Vicodin. These drugs account for the majority of drug overdose deaths. Naloxone, which can be injected or administered via nasal spray, blocks opioids and reverses an overdose even if the person is already unconscious. Harm reduction organizations, law enforcement, and people using heroin or opioid prescription meds are now able to keep naloxone on hand as a safety measure. In other words, a friend or bystander can administer the drug without having to wait for help to arrive. North Carolina is the 12th state to enact this type of legislation and many more states are following suit. 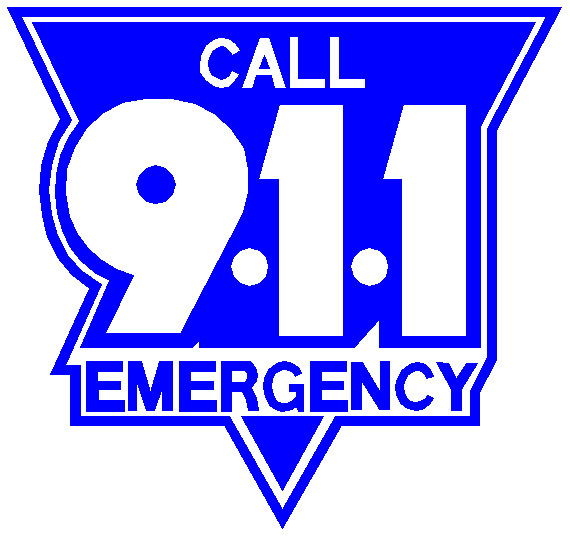 Take home message: if you think someone has overdosed on drugs or alcohol, CALL 911! Visit North Carolina Harm Reduction Coalition (NCRC) website for information on this law.